Introducing the Vital Ki Team! 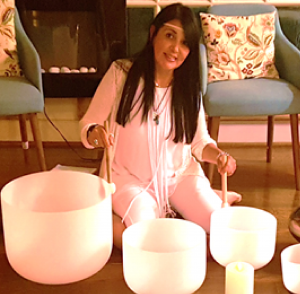 Angela Tobón is a Registered Acupuncturist, a Reiki Master and practices Energy Medicine; Pleiadian Lightwork1 with several other modalities inherited and learnt, which she uses as tools to help restore the body, soul, mind, and spirit. She started Traditional Chinese Medicine (TCM) studies inspired by the philosophy of Ancient Medicine and Oriental culture, which has some similarities to her upbringing culture. Fascinated by the benefits of Natural Medicine, she enrolled in several TCM courses at the College of Traditional Chinese Medicine and Pharmacology Canada, at the University of Toronto, where she finished an advance TCM diagnosis course, and at the Canadian College of Traditional Medicine. She is the founder of Vital Ki Institute of Holistic Education, is the creator of several Holistic Courses, Mediation and Self-Healing Programs and Teaches all levels of Reiki. Through her practices which include, Oriental Medicine, Reiki, Pleiadian Lightwork1, Pranic Healing, Sacred Geometry, Esoteric-Healing, Sound Therapy, Guided Meditation and other she wishes to help heal the Soul, Balance the Chakra System and help Align Cosmic energy and Spirit. 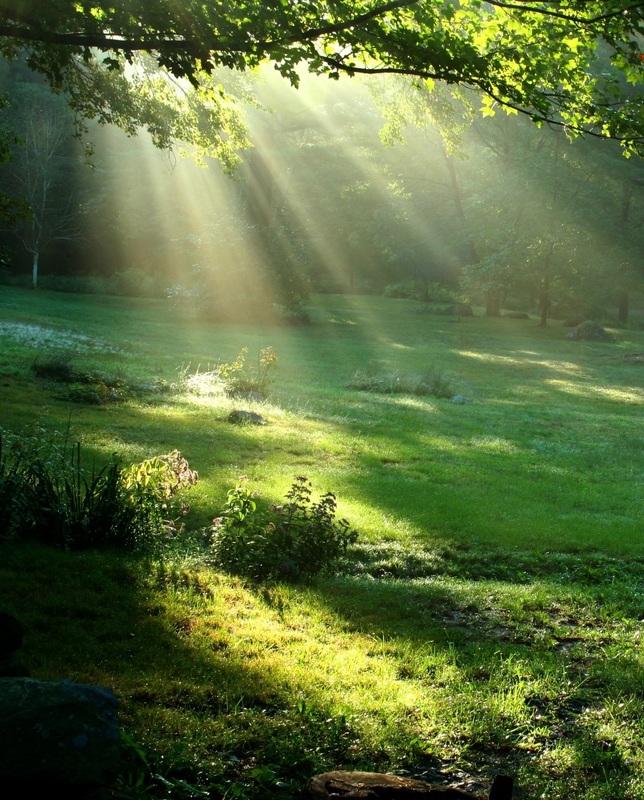 Angie’s vision is to continue be at service, to evolve and connect to higher levels of consciousness. She strives to join forces with high-quality health care professionals to share a common dream of connecting heart to heart, soul to soul, bringing together their knowledge values and commitment. She believes that by working together they can truly contribute and offer optimum health care to those who need it. Angie will also be guiding beautiful meditations, leading holistic workshops and holding space with her essence, wisdom, guidance and love. Angie acquired the FSP training through a magnificent master, Adama Hamilton who was the first student to totally complete Amorah’s training and apprenticeship program becoming her very first certified PLI and FSP instructor. 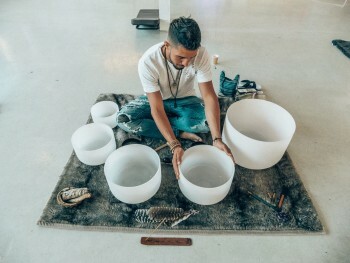 Dane Osorio is a hard working Entrepreneur and Healing Artist who started off in the work force in Construction and opened his own Renovation Company in his early 20’s. With his new business growing and expanding he simultaneously decided to follow his heart and partnered up with Angie Tobon in the totally different industry of Health and Wellness where his passion truly lays. 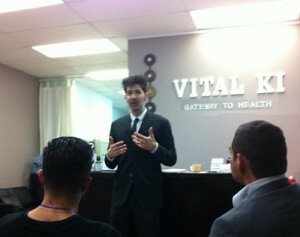 Dane constructed the first location of Vital Ki Wellness Center in 2007 in Market Lane, Woodbridge. His passion lays in helping people, bringing an awareness to the importance of good health and well-being, preventing illness and maintaining good health. Dane has furthered his education in this area. Now at 33 years old he has obtained a few credential under his belt. A Certificate in Osteopathic Manual Practice, Completed Level 1 of Fascial Stretch Therapy, has become a Reiki Master after being an apprentice to his Reiki Master for nearly a decade. He has completed Module 1-3 of Guided Meditation and is now a Guided Meditation Facilitator/ teacher, and completed a 200 hour Yoga Teacher Training certified by Yoga Alliance. Dane’s vision is to continue to contribute his time and devotion to connecting and helping people to healing and bringing wisdom, awareness, unity, value to health care, healing, collective evolution, and Universal Love in all aspects, the physical, mental, emotional and spiritual. Vital Ki’s behind the scenes Book Keeping Specialist! She brings years of experience and a lot of value to our Wellness Centre, practitioners and patients/clients. We love her energy and order behind the desk and are soo lucky to have her on our team! On my own path of self discovery, I have found that my family and I have benefited from living a holistic life, specifically through prevention and natural medicine. Through my own struggles and living my life with purpose and passion, I myself, began to work with a life coach who brought clarity, self worth and value to my life. I feel taking that step was very pivotal in moving me forward in my own life direction. I did part of my studies in California, under the direction of Alan Cohen, author of 17 popular inspirational books, including the bestselling, The Dragon Doesn’t Live Here Anymore and the award winning, A Deep Breath of Life. I received my formal certification in March of 2012. I am one of the co-creator of Exhale Productions, which hosts woman empowerment seminars. Our events have included, Your Best Year Ever with Lisa Garber (January 2011) and Living in Abundance with Crystal Andrus (January 2012). Our events are aimed to assist those who are on their path to self enlightenment and to those who have yet to start their journey. No matter where you are in your life I want to be there to help guide you on your passage to self discovery. I am looking forward to connecting and working with you to achieve the life you were meant to live, and setting the intentions to create this life. Lorenzo M. Diana is a graduate of the Canadian College of Naturopathic Medicine and York University. Since graduation, Dr. Diana has established his practice as a Naturopathic Doctor through a number of clinics in Ontario, located in Ajax, Markham, Mississauga and Simcoe. While he has developed an eclectic practice, he has cultivated particular expertise in women’s issues, digestive disorders, Naturopathic Oncology, Fibromyalgia, preventive healthcare and more. Dr. Diana uses a wide range of treatment modalities including Homeopathy, Acupuncture and Nutritional and Botanical Medicine for the benefit of his patients. Since 1998, Dr. Diana has acted as Simcoe’s first Naturopathic Doctor. His practice has expanded in Simcoe and Dr. Diana intends to continue to serve the community from his new and enlarged premises at the Natural Health Clinic & Educational Centre, 338 Norfolk Street, South, Simcoe Ontario. 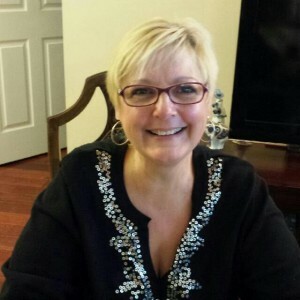 Dr. Diana regularly contributes to articles on natural health topics in various journals and magazines and has appeared as a guest on CFRB Toronto and community broadcasts elsewhere. In addition, he conducts a series of lectures across the Greater Toronto and Simcoe areas. 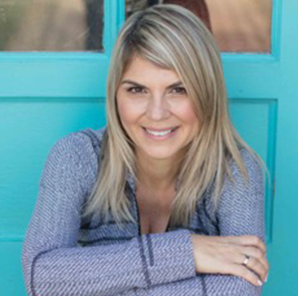 Aside from running busy practices, Dr. Diana has embarked on a project to develop a line of 100% natural and organic supplements designed to treat a variety of disorders as well as writing a book on Naturopathic Medicine and Natural Health.